Whether you have one bathroom in your home or multiple bathrooms, the toilets are always a crucial element of such a space that needs to be taken care of. Toilets that have a slow flow or those that are clogging more frequently are cause for alarm. The good news is that you can get the fix that you are after when you work with Trident Plumbing and Drain Cleaning as your toilet installation & repair service in Monroe. We can easily get to the core of the problem and make sure that we get your toilets back up and running quickly and efficiently. 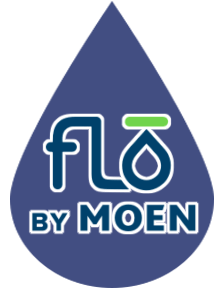 When you have frequent clogs or a toilet that is consistently showing a slower flow, this could mean that a replacement is your best option. As a homeowner, there can be a bit of a gray area as you try to decide whether or not it is the right time to think about replacing your toilets. This is where our staff of trained technicians can help. We can come out to your location to assess the problems and tell you whether or not it is time to replace your toilet for optimum results. With all of the newer toilets that are available today, you have the ability to have a new toilet installed that will be much more efficient than the rest. Despite trying to fix a running toilet or working to repair a leaking toilet tank, sometimes it is best to look for a brand new toilet to work beautifully in your bathroom space. 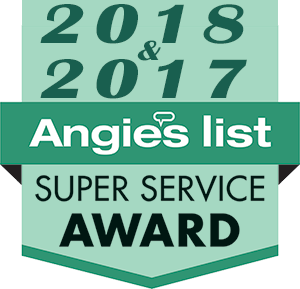 Our staff will be happy to talk with you about your needs and make sure that you have the right toilet installed for optimum efficiency and a beautifully-functioning bathroom space. 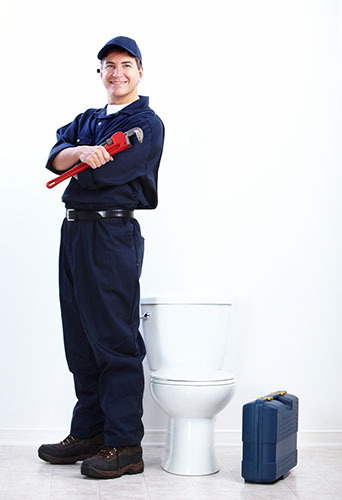 If you need a dependable toilet installation & repair service in Monroe, trust Trident Plumbing & Drain Cleaning. Call us today at (425) 321-6043!